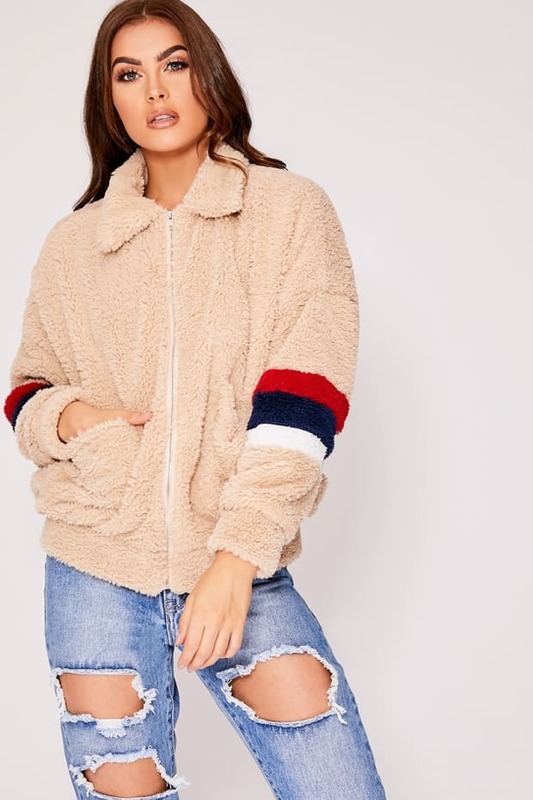 Girl this is the jacket of the season! 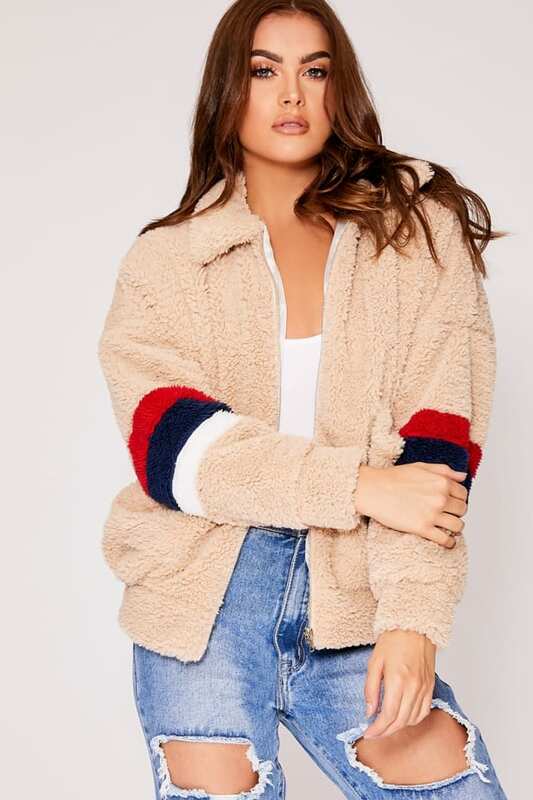 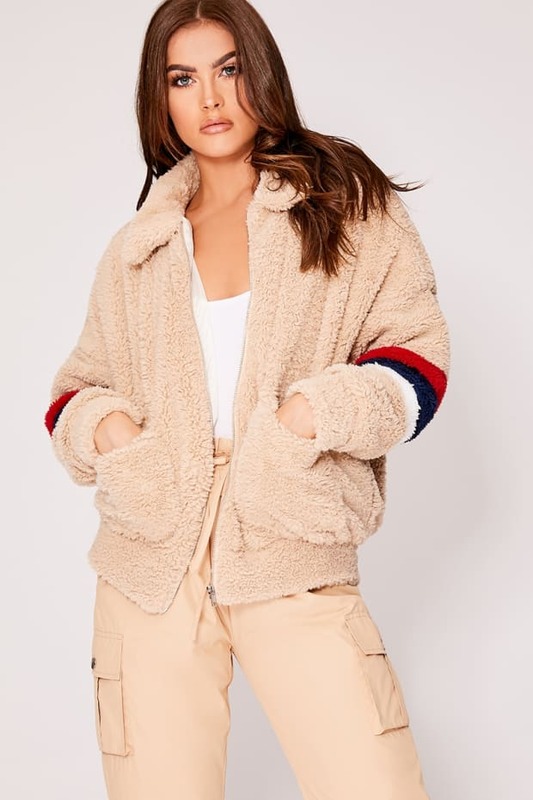 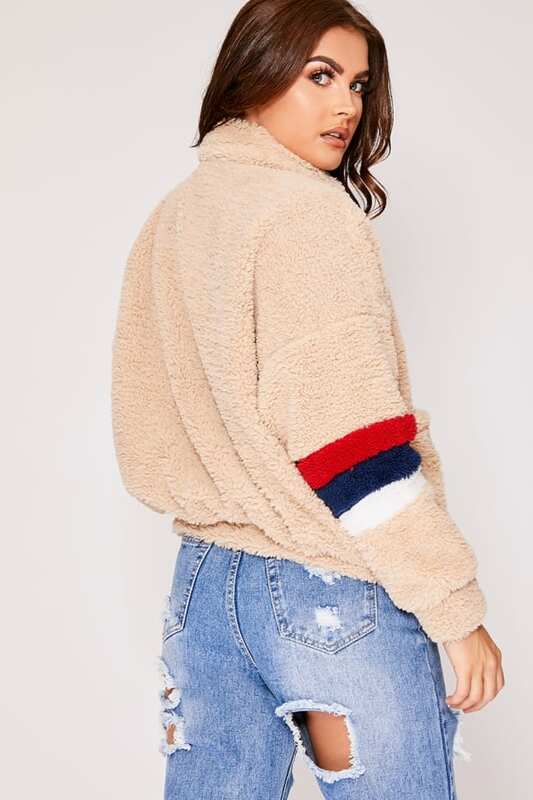 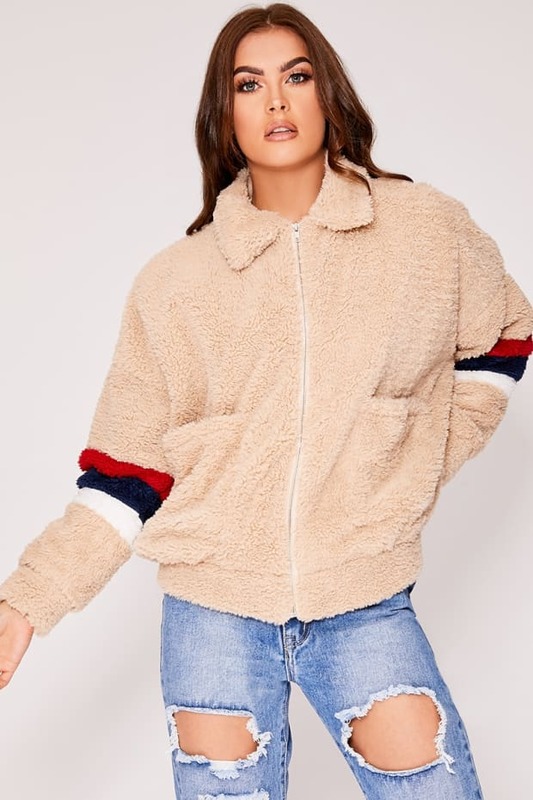 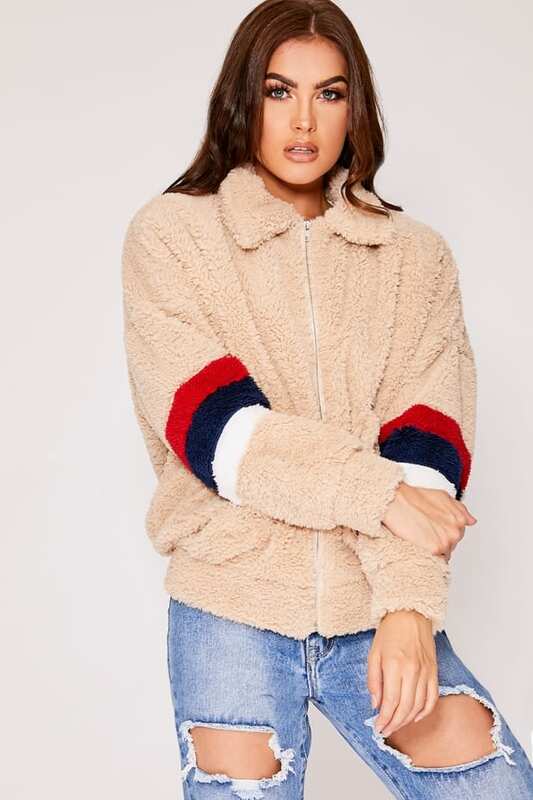 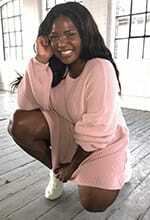 In a hella cute soft teddy fur design featuring contrasting stripes and chunky pockets, this is the perfect pick to keep you looking cool and cosy this autumn! 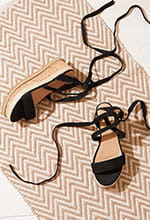 Team it up with ripped jeans and trainers for the ultimate daytime style.